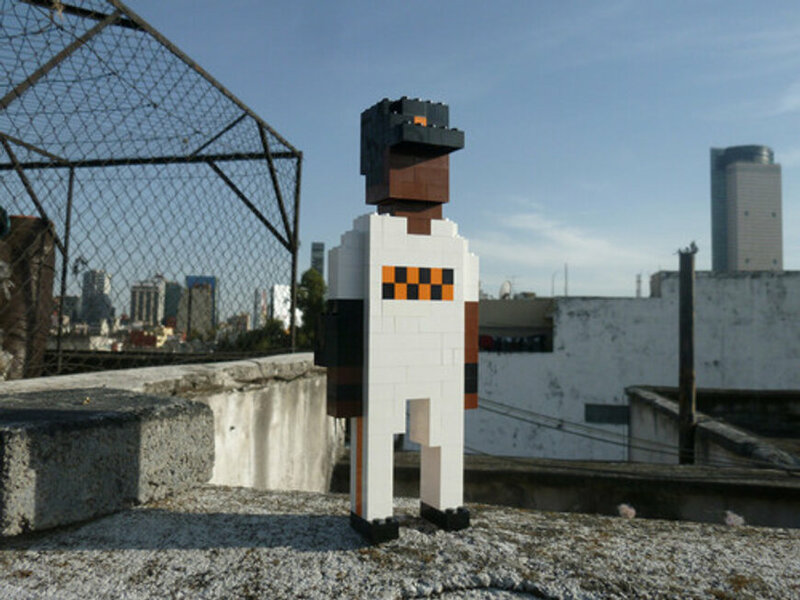 Little Lego Ballplayers? 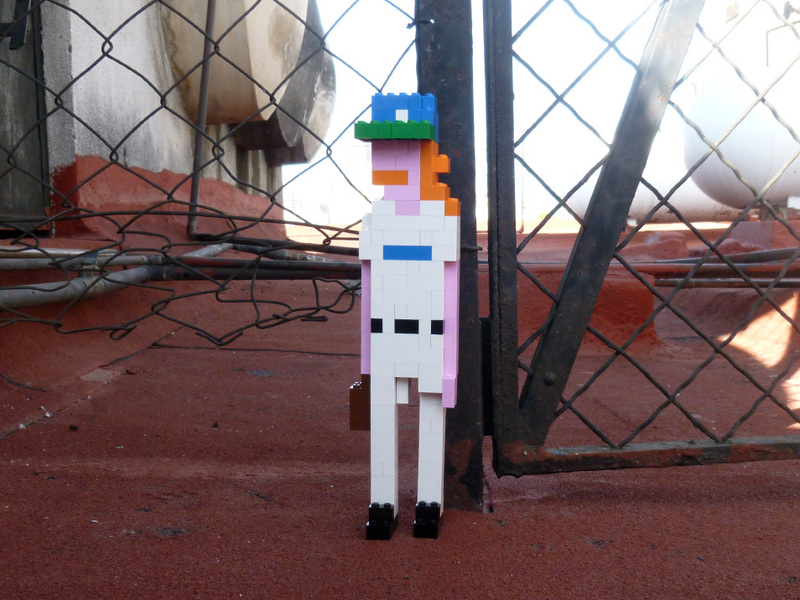 Little Lego Ballplayers. 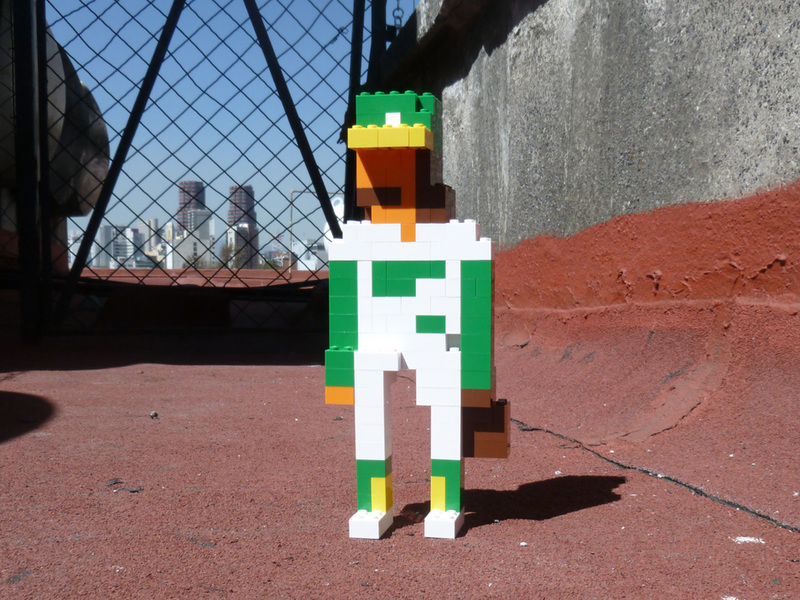 Why yes, that is a Dennis Eckersley lego man. Just awesome. Craig Robinson (@flipflopflying) decided to make a few of these little guys. I think they’re splendid. He also made Barry Bonds, Fernando Valenzuela, and Randy Johnson. I really love these. I don’t even know why. I just love them. Eck and the Big Unit are by far the best two… Bonds is the worst, obviously. 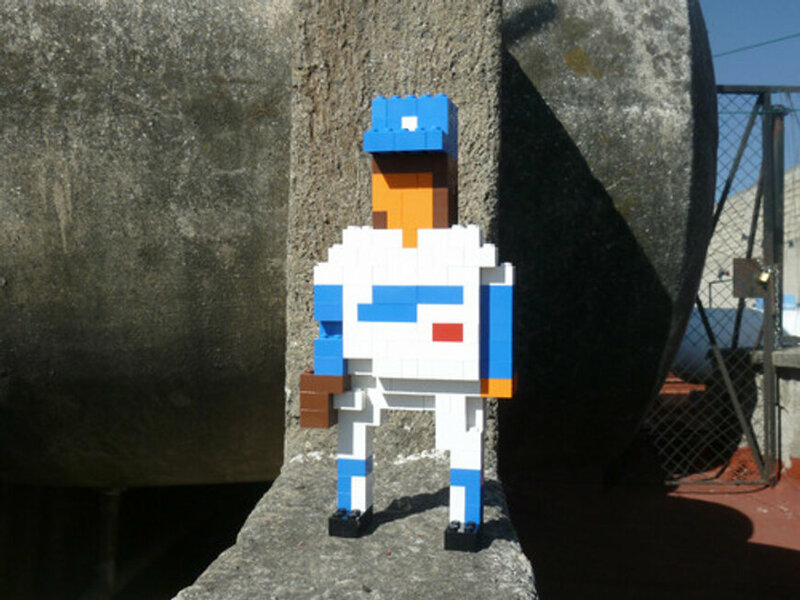 This entry was posted in ART, Baseball and tagged barry bonds lego, Dennis Eckersley, Dennis Eckersley lego, Fernando Valenzuela, fernando valenzuela lego, lego baseball players, randy johnson, randy johnson lego. Bookmark the permalink.